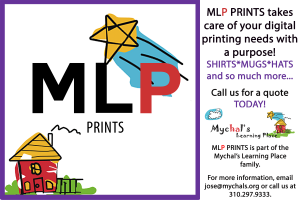 We proudly introduce MLP Prints! GEM stands for Giving Every Month. 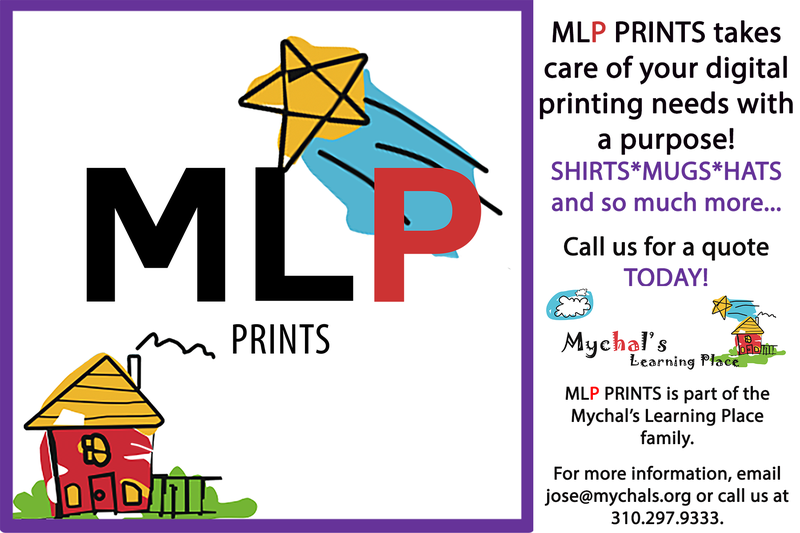 It’s so simple for you to support Mychal’s on a regular basis no matter what your budget is. 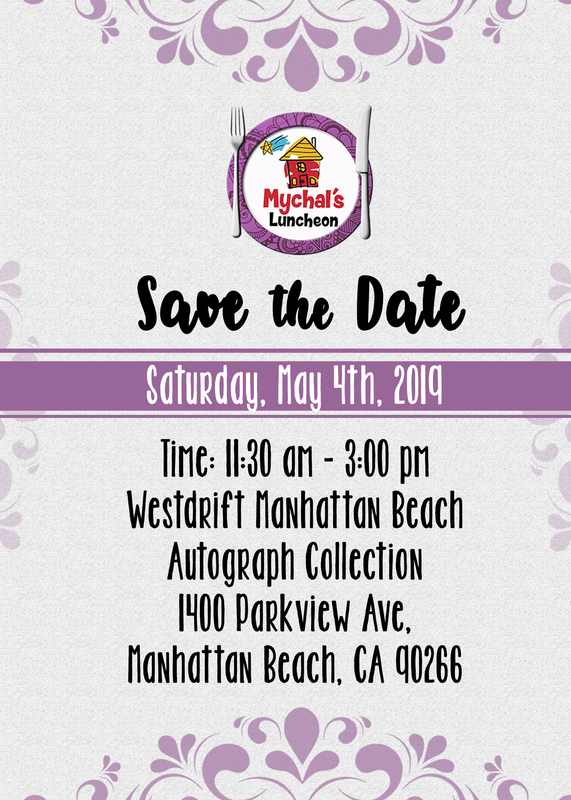 You can donate online or download the GEM donation form.